Did you miss the book trailer for the first book in this series? Watch the “How to Hang a Witch” book trailer. 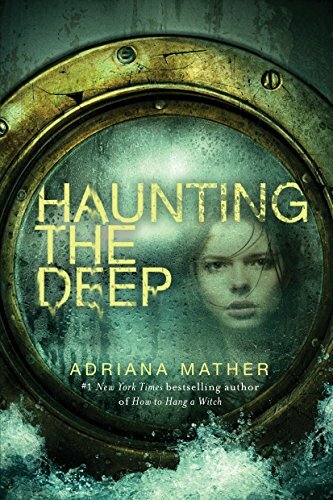 "Mather shines a light on the lessons the Salem Witch Trials can teach us about modern-day bullying—and what we can do about it." -Bustle.com on "How to Hang a Witch"